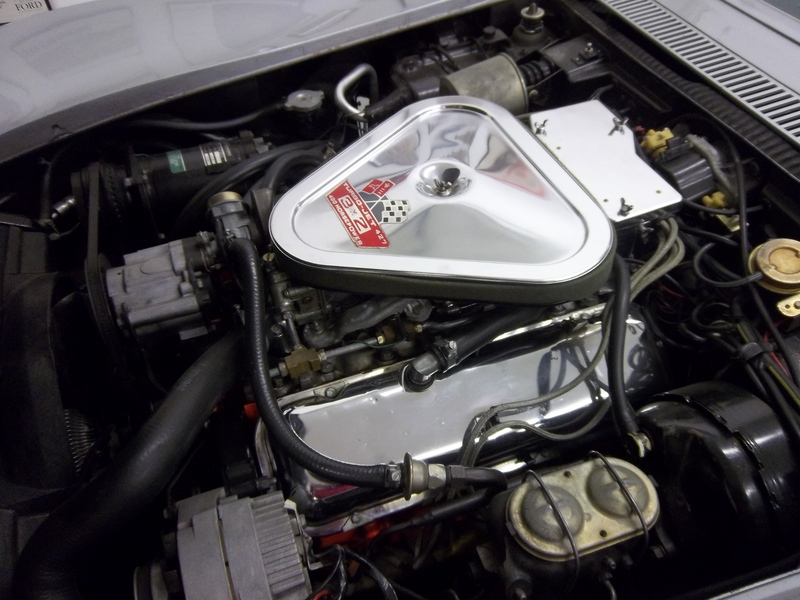 Retrieving the 1969 Maserati Ghibli…Original owner & It’s been sitting in a barn for years…. 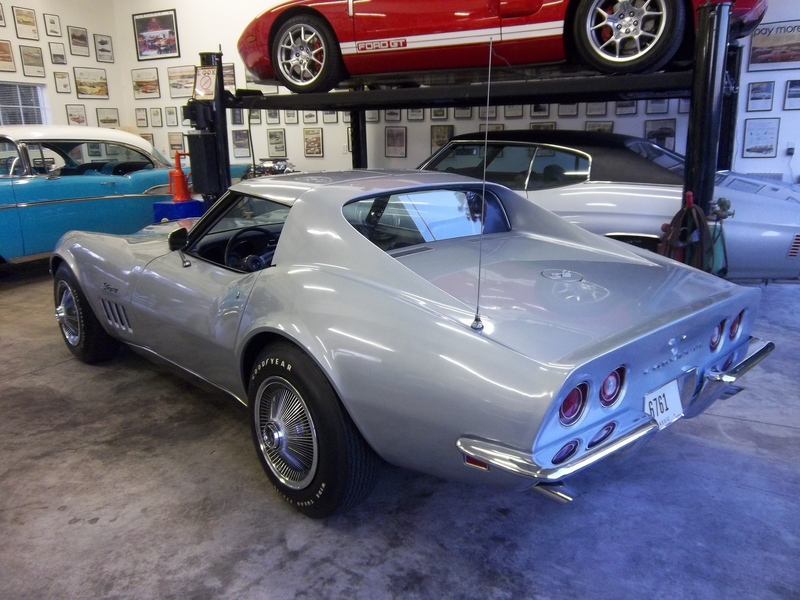 1969 Corvette 427-400 HP, Factory Air, 20k Original Miles….Un-Restored…. CORTEZ SILVER WITH GRAY LEATHER INTERIOR. 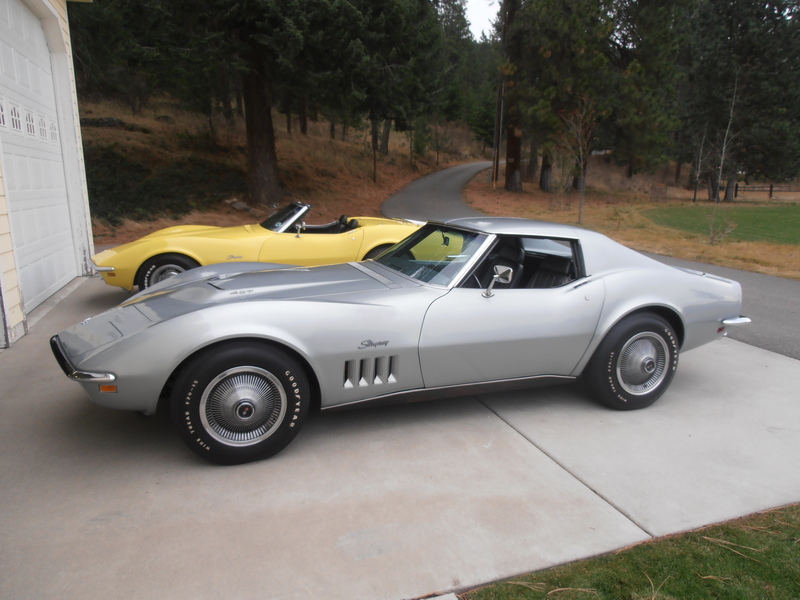 ALL CORRECT NUMBERS 427 – 400 HP / 4 – SPEED, FACTORY AIR, POWER STEERING, POWER BRAKES AND POWER WINDOWS. ALL ORIGINAL CAR WITH 20,500 ORIGINAL MILES. ORIGINAL TIRES REMOVED FROM CAR AT 500 MILES AND PUT BACK ON CAR AT 20,500 MILES. THE CARNOW SITS ON THE ORIGINAL TIRES THAT WAS BOUGHT NEW WITH. CAR SOLD FOR 125K IN 2006. 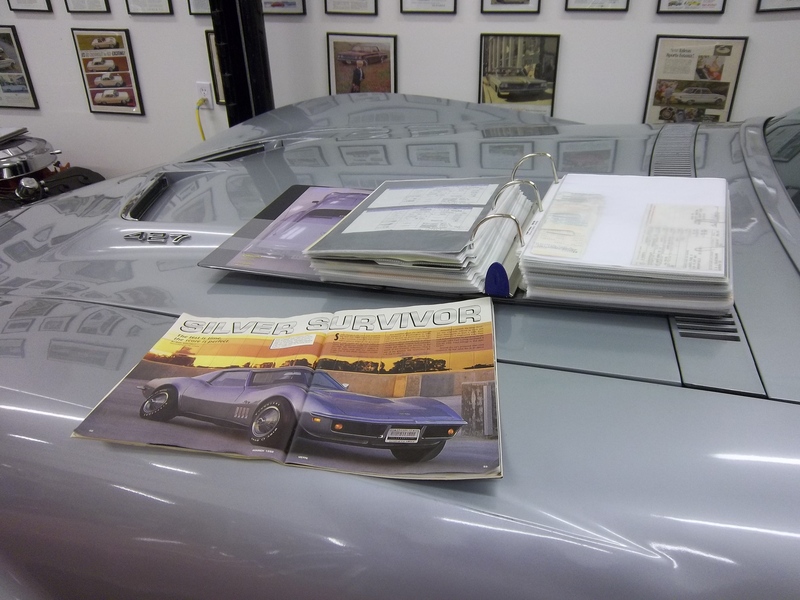 ONE OF 96 ‘1969’ CORVETTES BUILT WITH THIS INTERIOR. ALL OPTIONS EXCEPT SIDE EXHAUST. 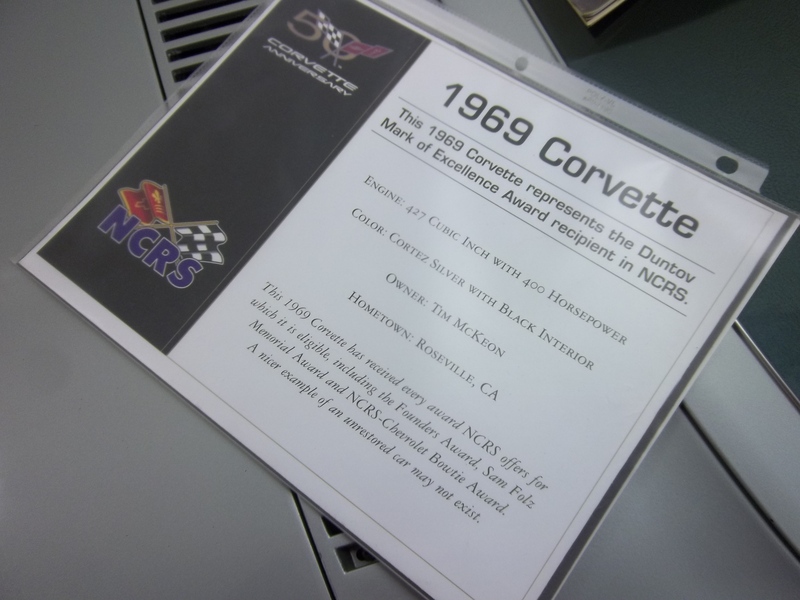 Bloomington Gold Special Collection 1990- Bloomington Gold 1990- NCRS Top Flight 1996 (Chapter)- NCRS Top Flight 1997 (National)- NCRS Performance Verification Award 1998 (Regional)- Bloomington Gold 1997- NCRS Top Flight 1999 (National)- NCRS Duntov Mark of Excellence Award 1999 (National)- Car has a special plaque from The NCRS stating that The NCRS has awarded this car every award the NCRS offers including Founders Award, Sam FolzMemorial Award, and 4 Star NCRS Bowtie AwardThis car was last shown in July 2003 as part of the Corvettes 50thAnniversary Celebration in Nashville, TN and later that month inHershey, PA This is a very special award winning Corvette with 20,500 documented original miles.